Tim Thorp is the co-founder and head of marketing and sales at Snakehive an online only and piggy backing business selling premium mobile phone cases. They sell both via marketplaces and online store and sales split 50:50 between the them. They currently have over 1,000 skus and all products are their own design. They started selling online as Snakehive in 2011 and currently process over 7,000 orders a month. Dean Salakas is the ‘Chief Party Dude’ at The Party People. The Party People is a bricks and clicks retailer, with 2 Australian stores and a market leading website. 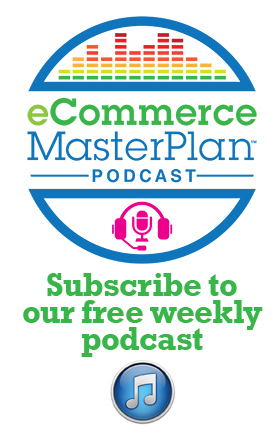 The first online store was launched in 1998 and Dean’s always been focused on keeping The Party People at the forefront of eCommerce development. They’re now turning over $2 million a year. 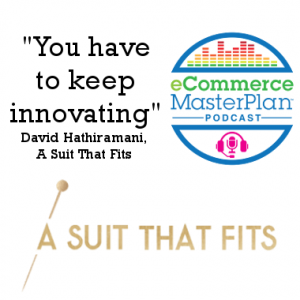 David Hathiramani is the co-founder of A Suit That Fits, a multi award winning, bespoke tailor that operates a hybrid bricks and clicks model. 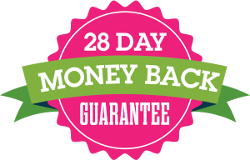 It all started with a proof of concept market stall in Hampstead back in 2006 – and now they deliver about 10,000 orders every year, and last year raised just under £1 million in Crowdfunding over 90% of which was generated from the customers. 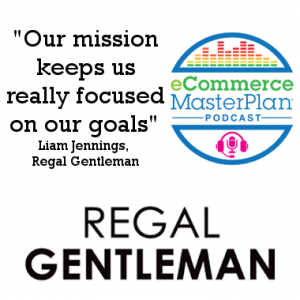 Liam Jennings is co-founder of Regal Gentleman an online only retailer who sell the very best male grooming products. Launched in late 2014 they’ve had quite the journey already, and now 150% year on year growth (revenue and customers). 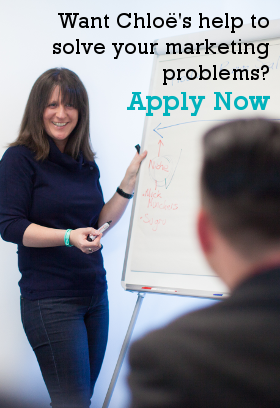 Tamara Duschl is the Head of Brand at Tesco. Tesco is the fifth largest retailer in the world, turning over £63bn last year, and is the middle of a big turnaround process – so far shifting from a loss of £6.3bn to a profit of £162million. 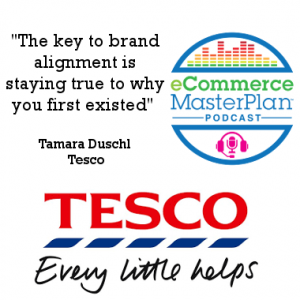 In this episode Tamara’s going to be telling us a bit more about how Tesco do what they do, and we’ll be exploring the lessons the smaller retailer can take from it all.